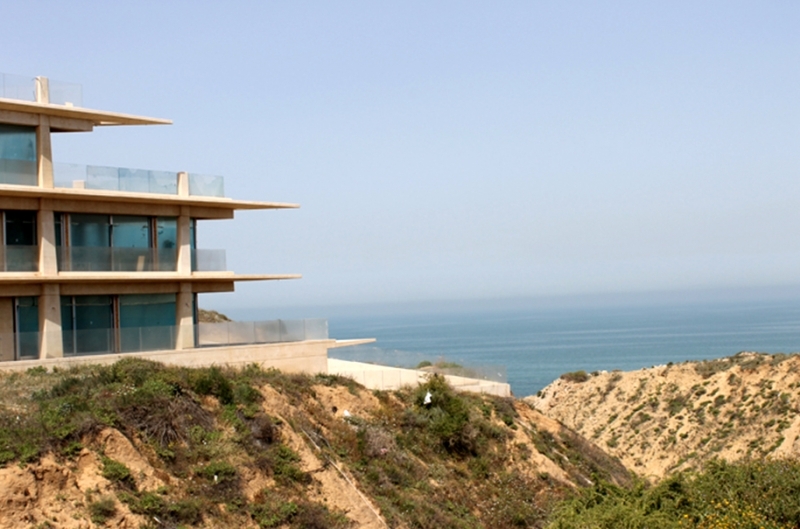 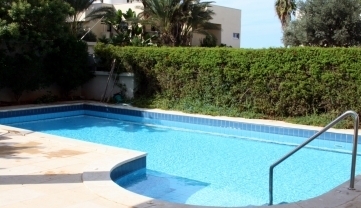 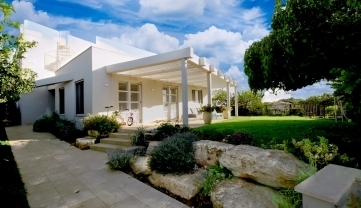 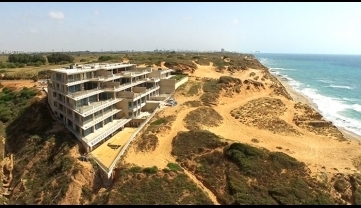 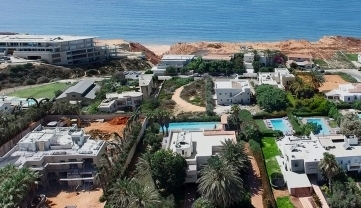 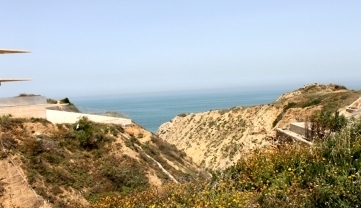 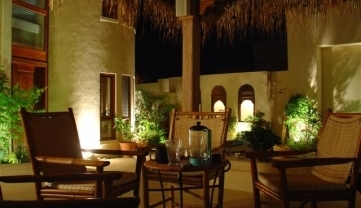 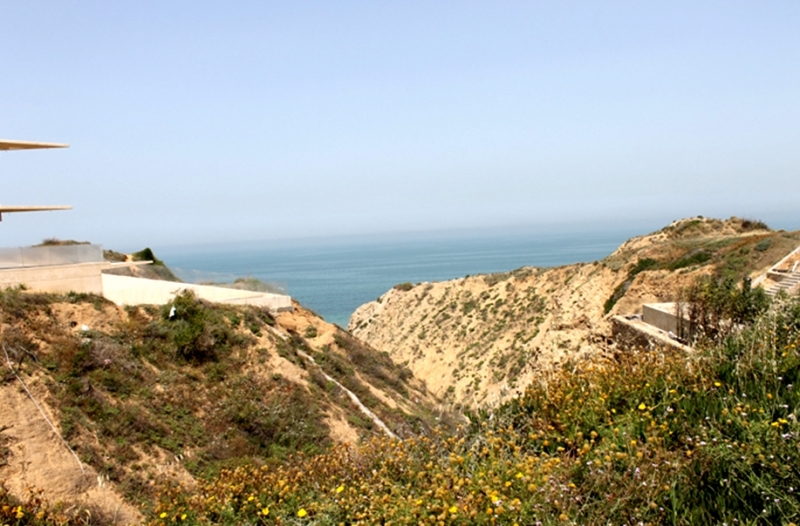 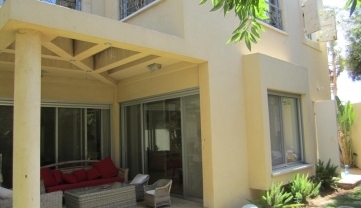 A beautiful lot with a direct view to the Mediterranean Sea for sale, at Arsuf. 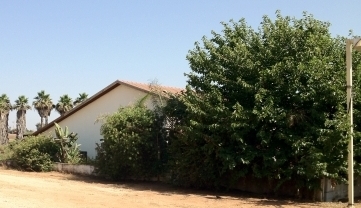 Spanning 1,400 sq. 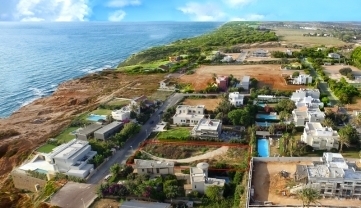 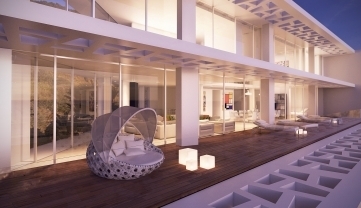 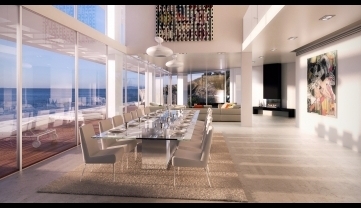 m. this exceptional lot offers a spectacular view of the sea (first line to the beach) which offers privacy and quickly makes the stress of the day fade away. 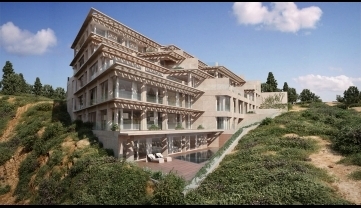 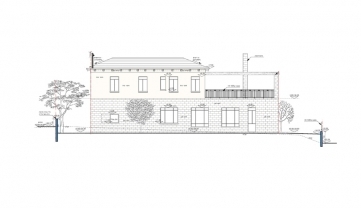 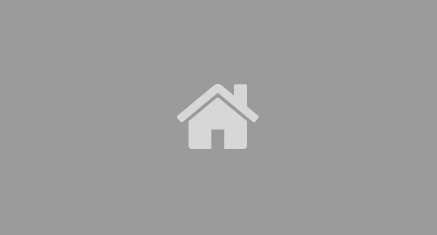 This property is a great opportunity for those who wish to build their home right by the water and is suitable for private-home construction projects.